Microsoft CEO Satya Nadella and other top executives expressed their dismay at reports of sexual harassment contained in an internal email chain that spread through the company. Why it matters: Microsoft and other tech companies continue to struggle with histories in which female employees quietly endured harassment that was seen as a necessary part of trying to make it in the male-dominated industry. 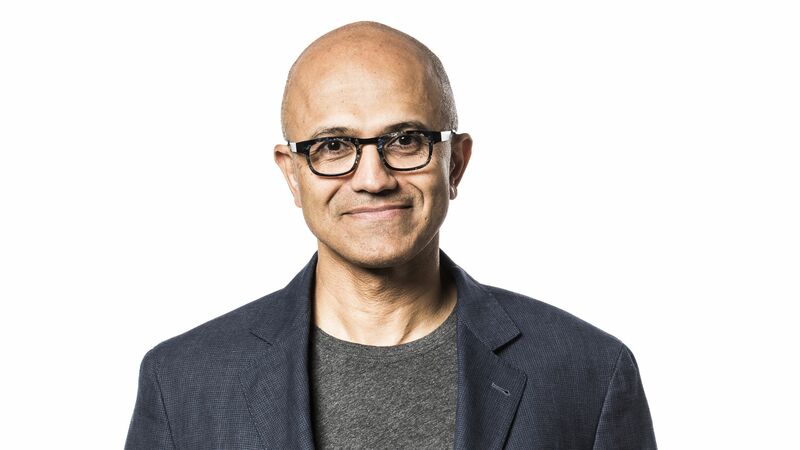 Nadella and HR head Kathleen Hogan addressed the allegations, detailed Thursday in a Quartz report, as part of a regularly scheduled staff Q&A. In the meeting, both Nadella and Hogan pledged to address issues head-on and encouraged employees to report them directly if they don't receive satisfactory responses to any issues, according to a source. Also at the meeting were many of the company's other top executives including business development chief Peggy Johnson, CFO Amy Hood and executive VP Rajesh Jha. The Quartz report is largely based on a long email chain that began last month and had been circulating throughout the company. Microsoft has faced lawsuits in the past alleging it did not do enough to properly address harassment complaints. Microsoft pointed to an email sent by Hogan and quoted in the Quartz piece. "We are appalled and sad to hear about these experiences," Hogan wrote. "It is very painful to hear these stories and to know that anyone is facing such behavior at Microsoft. We must do better."